A section of border fence near Brownsville, where an undocumented pregnant teenager is being held. A federal court denied a request Wednesday from attorneys advocating on behalf of a pregnant minor in the custody of the Office of Refugee Resettlement in Brownsville. The teenager is being prevented from getting an abortion because of a Trump administration policy that bars unaccompanied immigrant minors from accessing them. The ACLU had added the minor to a lawsuit filed last year in the hopes that she could get emergency relief from the court. Amiri said something needs to be done soon because the teen's pregnancy is progressing. Texas Attorney General Ken Paxton said in a statement that courts have not established that people who are in the U.S. without documentation have a constitutional right to abortion. “Texas must not become a sanctuary state for abortions,” he said. 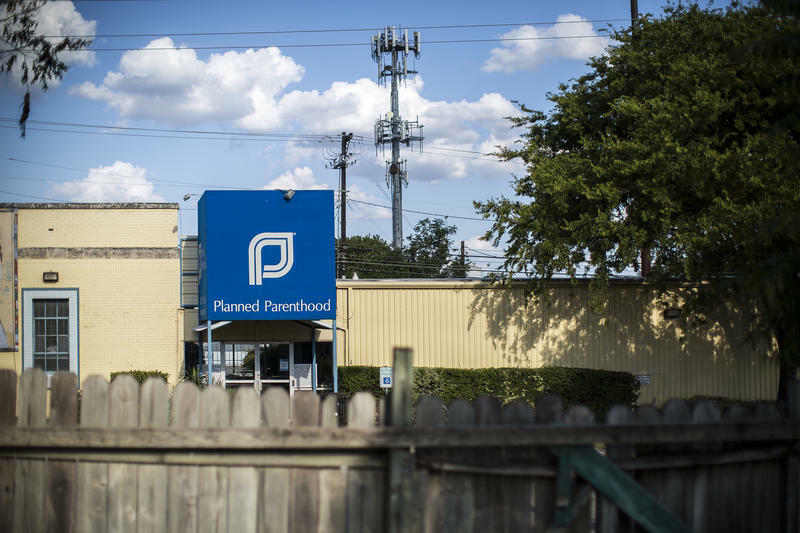 A federal court in Austin has blocked a Texas law scheduled to take effect tomorrow that outlaws one of the most common types of second-trimester abortions. 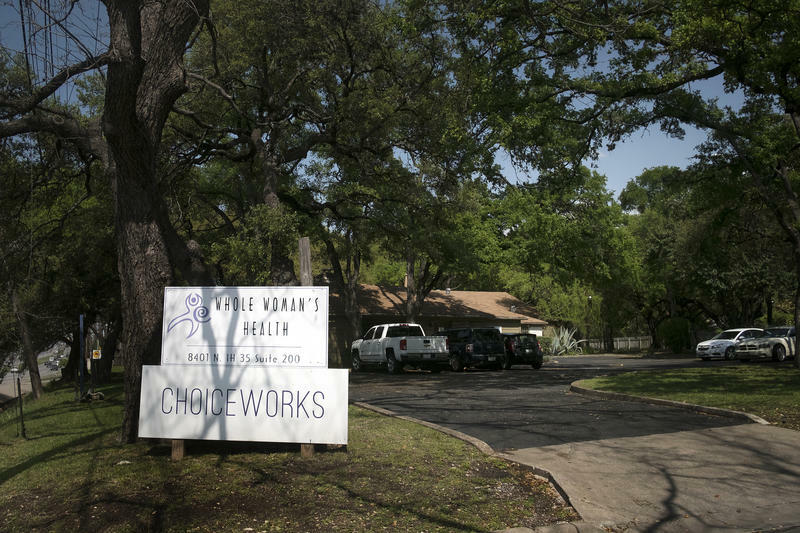 The state's new ban on dilation and evacuation (D&E) abortion procedures leaves doctors and patients with few options, says one of the state’s few full-time abortion providers.